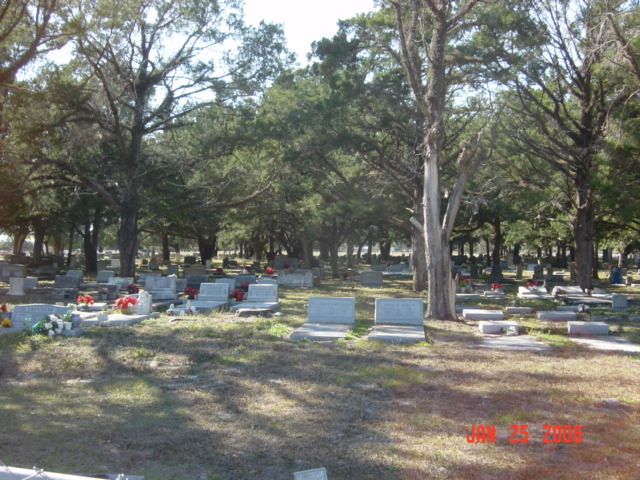 Adamsville is an unincorporated populated place approximately 1 mile east of Coleman, Florida. The community is served by the Wildwood Post Office. 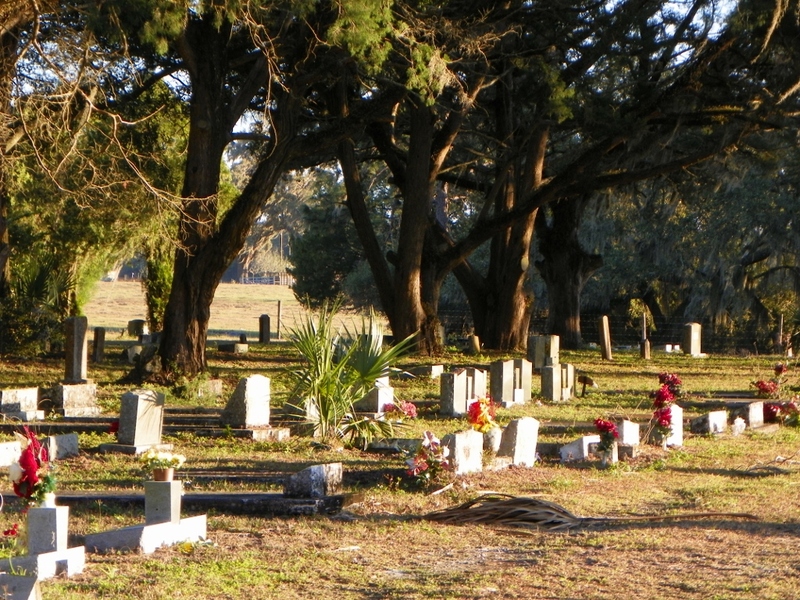 When Sumter County was created out of Southern Marion County by the Florida Legislature on January 8, 1853, Adamsville was selected as the first seat of County Government. 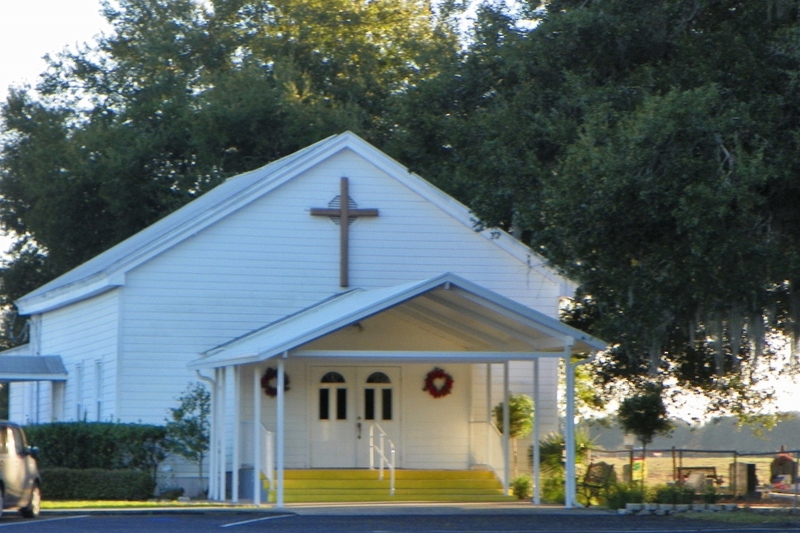 This was short-lived, as the county seat was relocated to Sumterville in 1858. 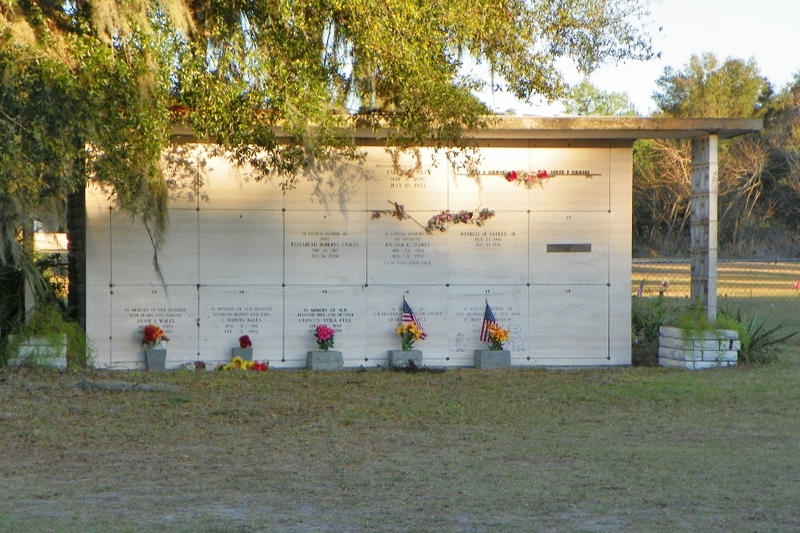 Initially, Sumter County included a large part of what is now Lake County. 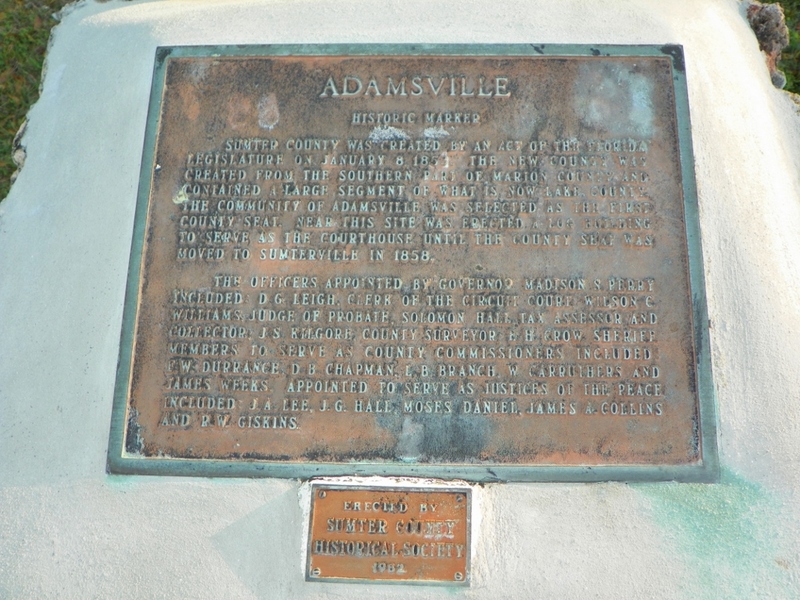 After losing its status as the county seat, Adamsville fell into a decline. 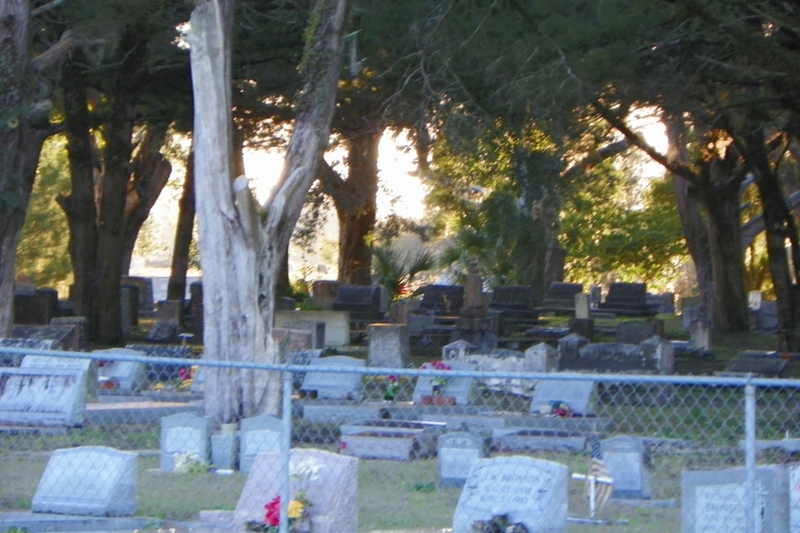 The major surviving remnants of the community are the church and the old and new cemeteries. 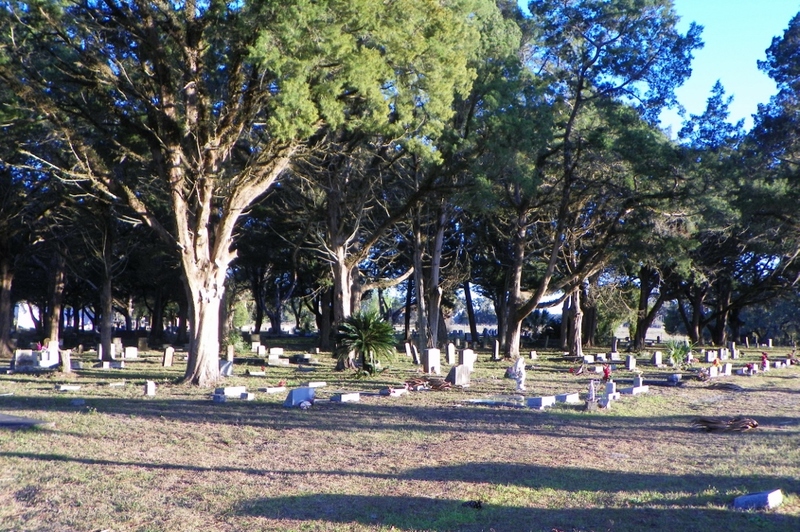 The Cemetery is maintained by the City of Coleman, Florida. 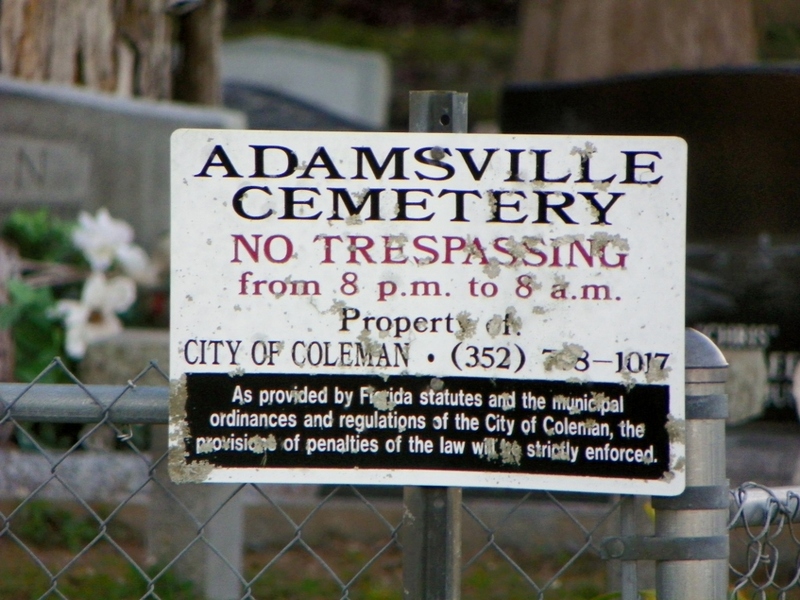 Other than the city's sign, there is no official sign, but the Adamsville Baptist Church is next to the Adamsville Cemetery.